Looking for Some Naughty Adult Entertainment? Try Old Sesame Street	– The Worst Mom Ever! I am guilty of overprotecting my kids but at the same time think the world is going way overboard. 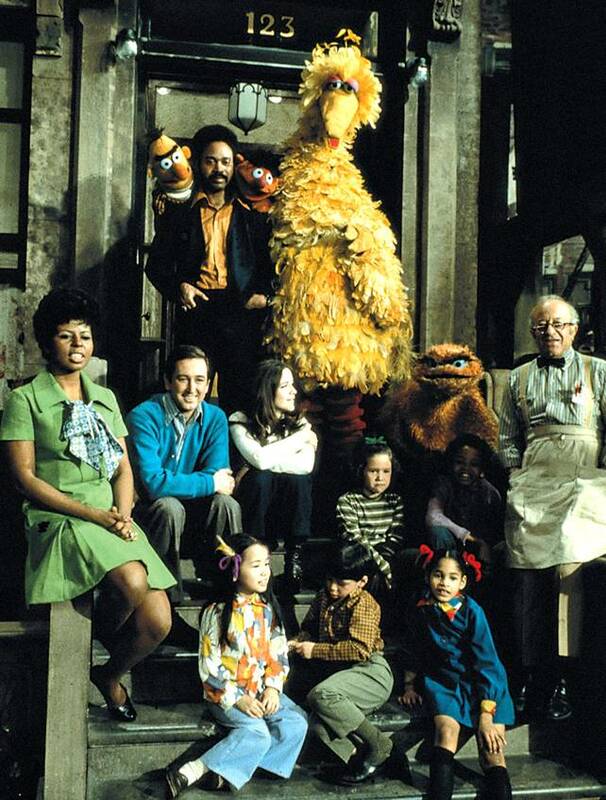 Read this great post about how even classic Sesame Street is considered inappropriate for children. I can only hope that one day my son sneaks a Sesame Street DVD into the house. You’re not going to believe this, and in fact I had to look it up myself in order to verify its veracity. “For adults only.” Why were the contents suitable only for grown-ups who wanted to relive their childhood? Why was this television show that had been produced specifically for preschoolers no longer appropriate for them?